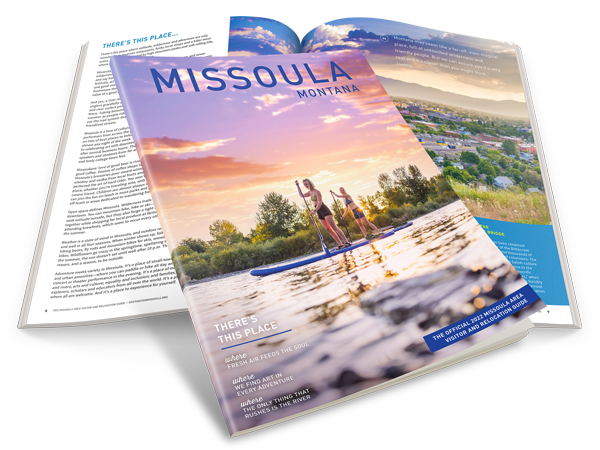 With over 400 acres of land split into 45 parks, there is an abundance of playing space in Missoula. Grab a frisbee, ball and mit or just a pair of sneakers and get out and get going! Splash decks and plenty of trees and shade will keep everyone cool during the hottest weeks, and many of the parks are filled with swing-sets, monkey bars and climbing equipment. 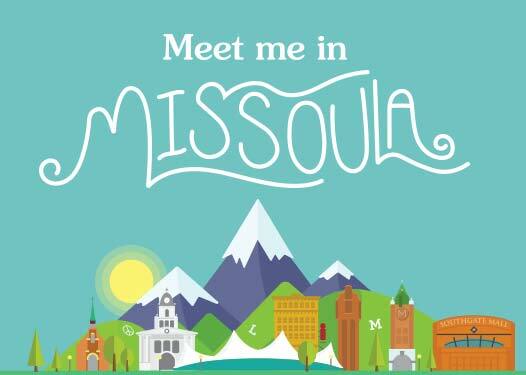 In addition, Missoula has an all abilities playground grand opening October 2014.